Publically-funded grant bids: We help co-write funding applications for SMEs who are seeking to innovate in business models for next generation storytelling. This support will typically target Innovate UK for projects that are close to market, or UK Research and Innovation for projects that are a little more 'blue sky'. Access to venture capital: Via our partnership with the The Accelerator Network, selected SMEs will have access to venture capital opportunities. 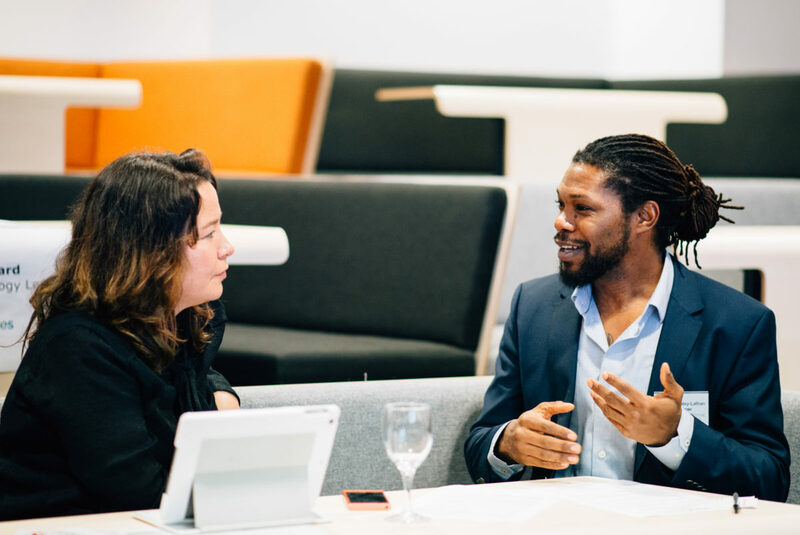 One-to-one grant support is only available to SMEs that have participated in a StoryLab Challenge events and there must include a clear research component. For those who haven't participated in StoryLab, we will run a number of grant writing workshops that all Gateway Cluster SMEs can get involved in. Venture capital opportunities are available only to SMEs that have participated in StoryLab Challenge events and met additional financial criteria. Project Scope: Companies must provide a short statement on their R&D project, the opportunity for innovation, business motivation, commercial potential and expected outcomes.